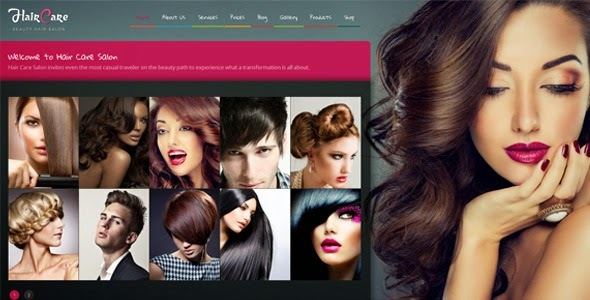 Hair Care is a premium WordPress CMS Theme for hair salons, beauty salons, beauty spa or any similar business website. It is very easy to setup and run your website. The complete layout, skin and few other config settings can be customized through theme customizer As Its fully support WooCommerce you can sell your salon products online easily. Kaya Hair Care Page Widgets: All custom widgets are bundled as a plugin so you can use same plugin for other themes too. SEO Optimized: Search engines will easily index any page of your website because of the integrated search engine support. Layout : The Layout can be shifted to left/right/center with full width or boxed. Translation Ready: This item is fully prepared for translation to any language using po & mo files. Child Theme Support: This theme support child theme which is included in download file. Full screen Background Image: Full screen background image can be added to any page/post. Custom Sidebars: Create unlimited custom sidebars and choose them for any post/pages. Portfolio/Gallery Pages: Create Unlimited Portfolio/Gallery grid style pages using “Hair Care – Portfolio Widget” from 2-5 columns. 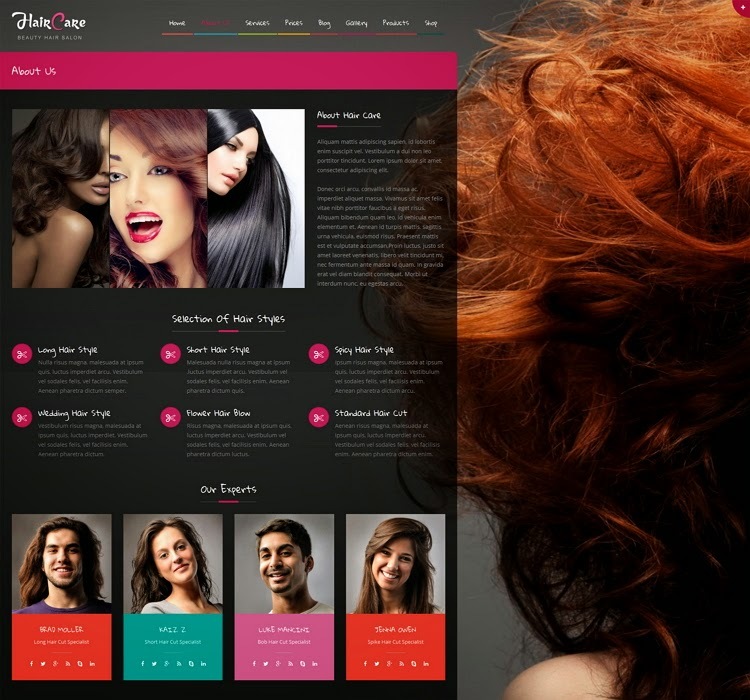 Item Reviewed: Hair Care - Creative Hair Salon WordPress Theme 9 out of 10 based on 10 ratings. 9 user reviews.